The ultimate stability-oriented trail shoe! Made with a light synthetic upper with support bands. 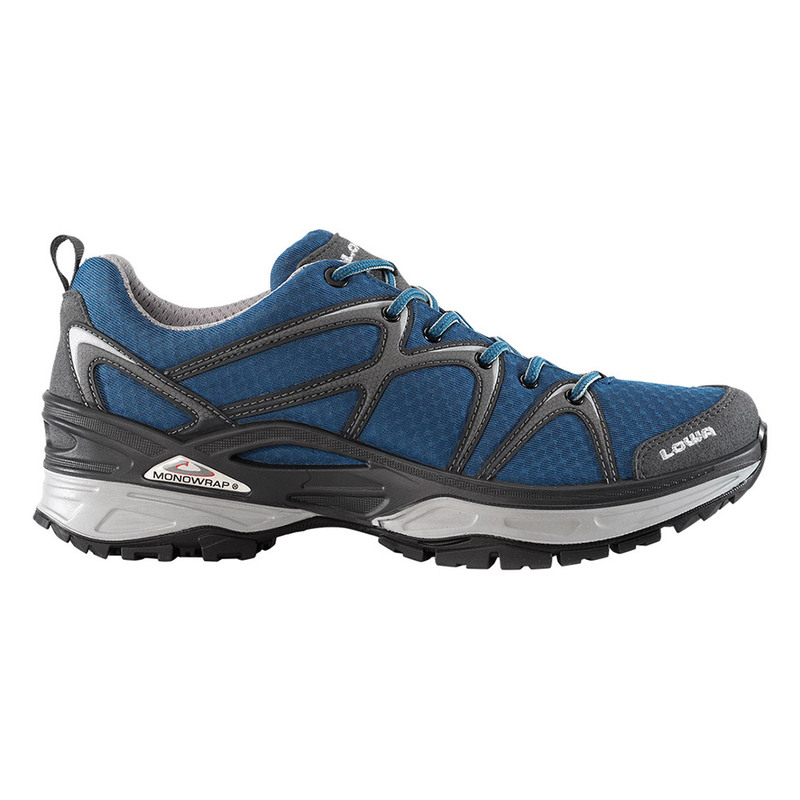 Super stable trail platform with injected PU midsole and PU MONOWRAP® frame construction and LOWA NXT sole for traction. Durably waterproof/breathable.